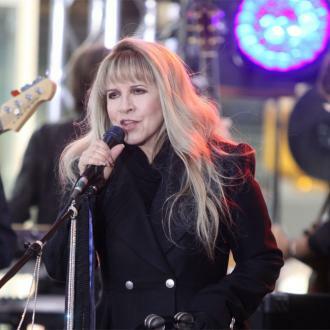 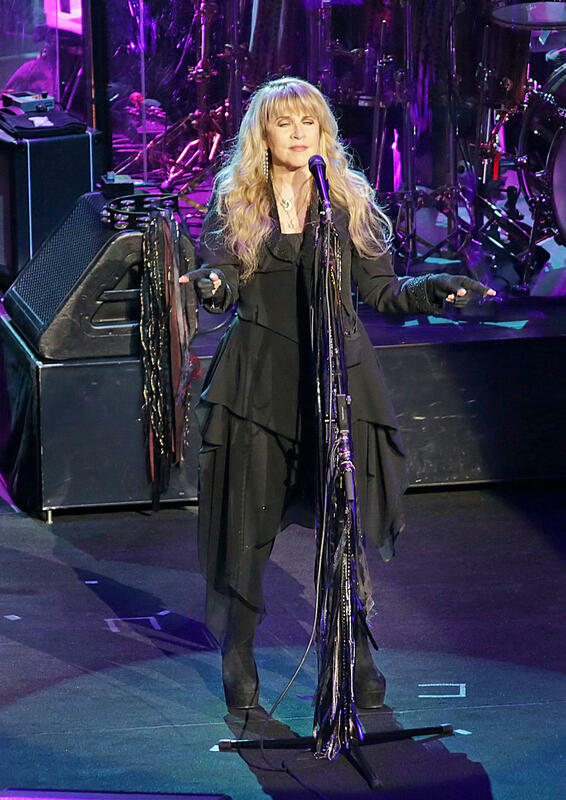 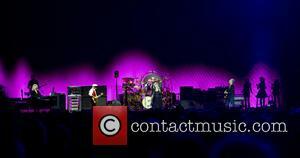 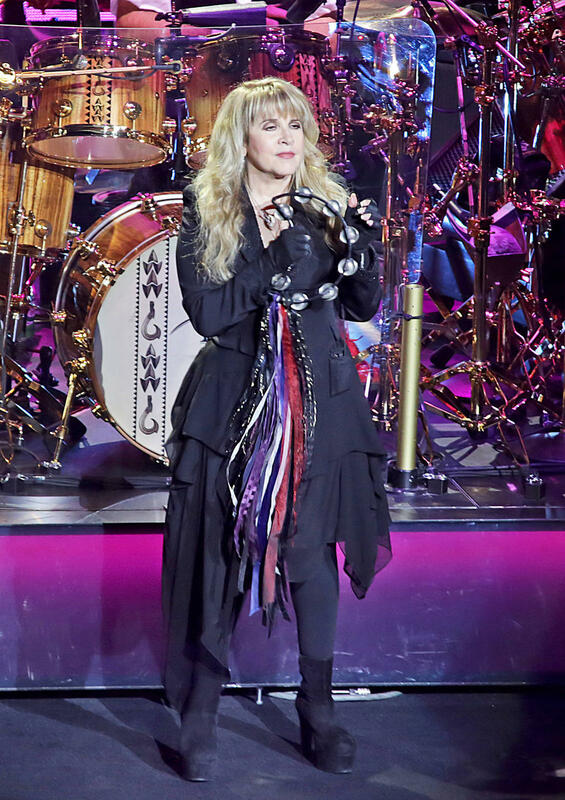 Fleetwood Mac Postponed A Concert In Birmingham, England On Tuesday Night (09jun15) After A Bandmember Fell Ill. 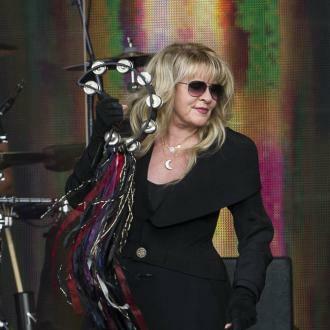 The Don't Stop hitmakers were due to perform a second night at the Genting Arena on Tuesday but the gig was axed a few hours before showtime, when fans had already begun arriving at the venue. 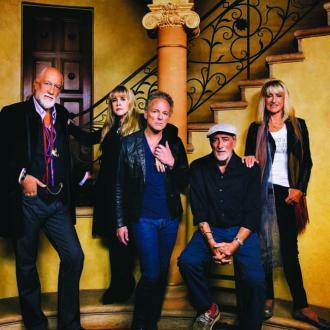 A statement by arena bosses reads, "We are very sorry to announce that due to illness the Fleetwood Mac concert at Birmingham Genting Arena this evening will not take place and has been re-scheduled for Tuesday 7th July 2015." 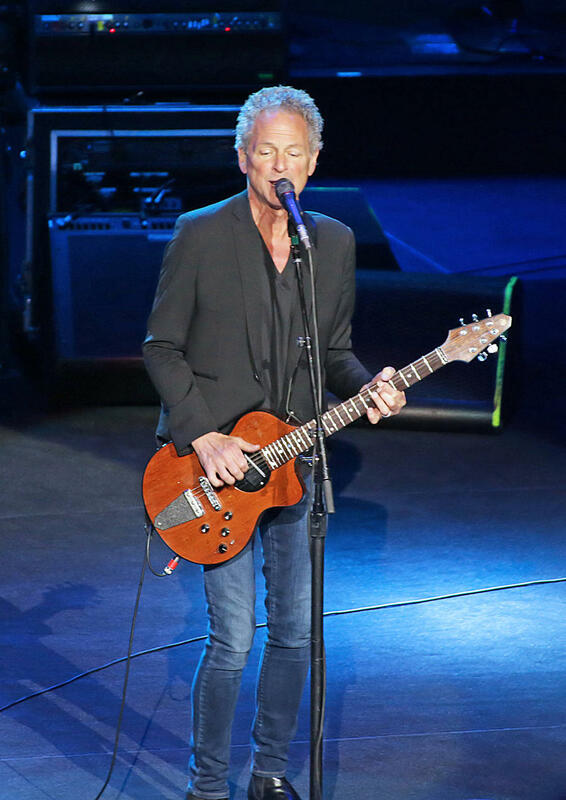 The identity of the sick bandmate has not been revealed, and members of the group have remained silent about the postponement. 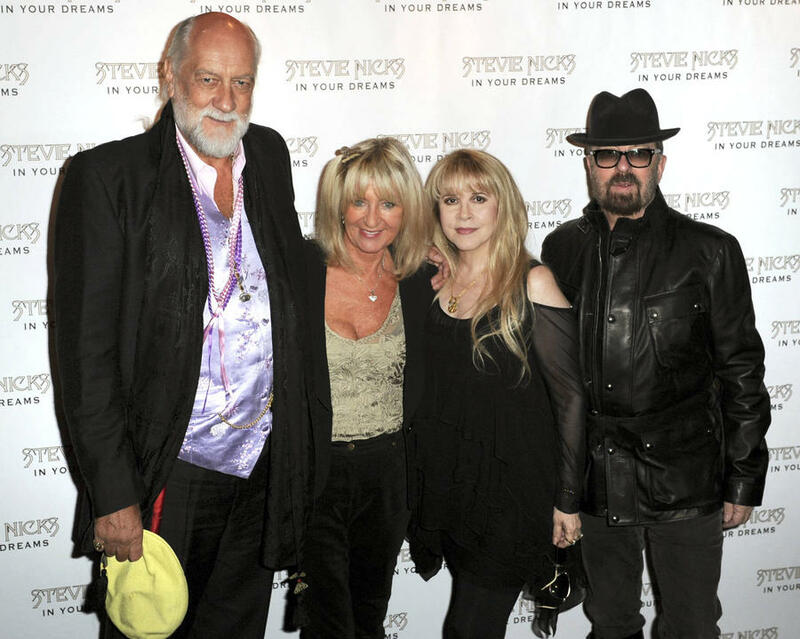 They are next due to perform in Manchester, England on Friday (12Jun15) and at the Isle of Wight Festival on Sunday (14Jun15).